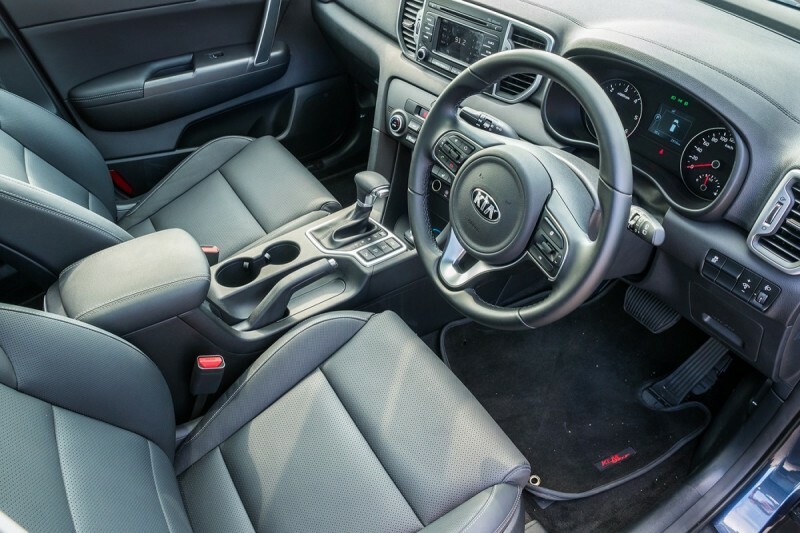 Kia is the latest OEM to issue a position statement calling for stricter OBD scanning protocols. Similar positions have been issued in recent months from other manufacturers, including Honda, Toyota, Subaru, and Nissan, as well as the Automotive Service Association. So What Does This Mean for the Collision Industry? OEM-recommended technical repair procedures will be increasingly important to both body shops and insurers in order to guarantee safe and complete repairs and minimize liability. Following correct procedures and using the proper, OEM-recommended diagnostic tools is the best way to protect your shop’s reputation. There is a constant challenge in our industry, where many collision repair centers incorporate vehicle scanning into their day-to-day procedures; however; getting paid for the time it takes is often a struggle. The question we have to ask ourselves is whether the safety of the customer is more important than the dollars. We would all unanimously agree that the customer's safety is paramount to every repair. Relate this to setup and measure on structural repairs. If indeed you find that frame time is necessary, the payor has no issue with the setup and measure time (in most cases) as long as you have pre- and post-measurement reports. Pre- and post-scanning would be no different. Pre-scanning is sure to reveal needed repairs, and post-scanning will verify the completed repairs. Our recommendation is to find a company that offers a printout of the scan(s) to add to your documentation and help with negotiations. Collision repair owners work hard everyday to not only run a good business, but to stay abreast of the ever-changing industry landscape. Specifically, we are constantly investing in training our teams on the latest repair methods and OEM standards. We also invest in certification programs, verification programs, and performance management. But even if your shop’s reputation is stellar among customers and insurance partners, your online presence may not reflect all that you invest into making that reputation great. Have you recently checked to ensure your online reputation is in good standing? There are always new tools and resources available to manage your online presence, and companies like AutoBody-Review, powered by UpdatePromise, provide those tools for you. If you'd like to learn more, AutoBody-Review invites you to take our Free Online Reputation Analysis, which can help you best determine how to market and protect your business online. We are, after all, a company built by auto body professionals, for auto body professionals. AutoBody-Review invites you to take our Free Online Reputation Analysis, which can help you best determine how to market and protect your business online.